The following list includes books recommended by members of the Spiritual Care Committee as resources for individuals, small group studies, and local churches. Borg wants to show us, as today's thinking Christians, how to discover a life of faith by reconceptualizing familiar beliefs. Being born again, for example, has nothing to do with fundamentalism, but is a call to radical personal transformation. Talking about the kingdom of God does not mean that you are fighting against secularism, but that you have committed your life to the divine values of justice and love. And living the true Christian way is essentially about opening one's heart—to God, and to others. Above all else, Borg believes with passion and conviction that living the Christian life still makes sense. 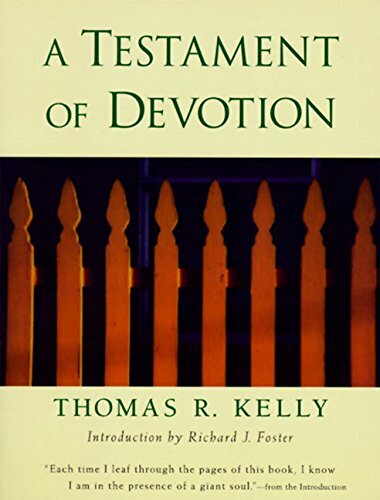 Since its first publication in 1941, A Testament of Devotion, by the renowned Quaker teacher Thomas Kelly, has been universally embraced as a truly enduring spiritual classic. Plainspoken and deeply inspirational, it gathers together five compelling essays that urge us to center our lives on God's presence, to find quiet and stillness within modern life, and to discover the deeply satisfying and lasting peace of the inner spiritual journey. As relevant today as it was a half-century ago, A Testament of Devotion is the ideal companion to that highest of all human arts-the lifelong conversation between God and his creatures. Philip Gulley invites us into a bracing encounter with the rich truths of Quakerism—a centuries-old spiritual tradition that provides not only a foundation of faith but also vision for making the world more just, loving, and peaceable by our presence. 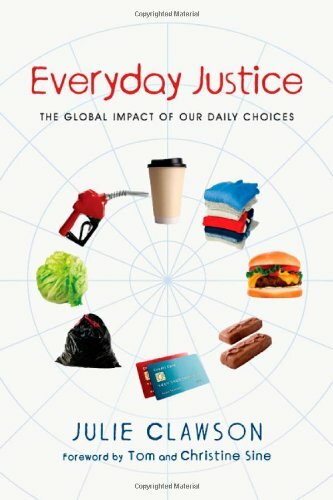 In Living the Quaker Way, Gulley shows how Quaker values provide real solutions to many of our most pressing contemporary challenges. We not only come to a deeper appreciation of simplicity, peace, integrity, community, and equality, we see how embracing these virtues will radically transform us and our world. Living the Quaker Way includes a 30-day spiritual practice that applies the Quaker tradition of Queries. America’s problem with race has deep roots, with the country's foundation tied to the near extermination of one race of people and the enslavement of another. Racism is truly our nation's original sin. 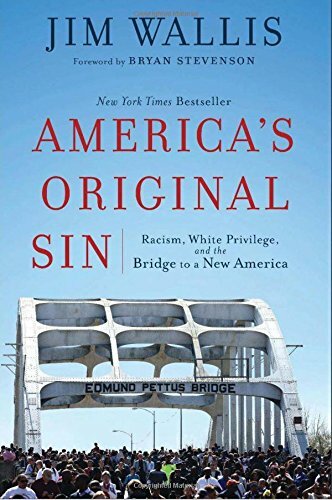 In America’s Original Sin, Wallis offers a prophetic and deeply personal call to action in overcoming the racism so ingrained in American society. He speaks candidly to Christians—particularly white Christians—urging them to cross a new bridge toward racial justice and healing. Forty-four percent of Americans will go through a major faith transition in their lives. And now, with church attendance on the decline and increasing cultural independence from Christian social norms, this trend has reached a tipping point: the fastest growing religion in America is "none."